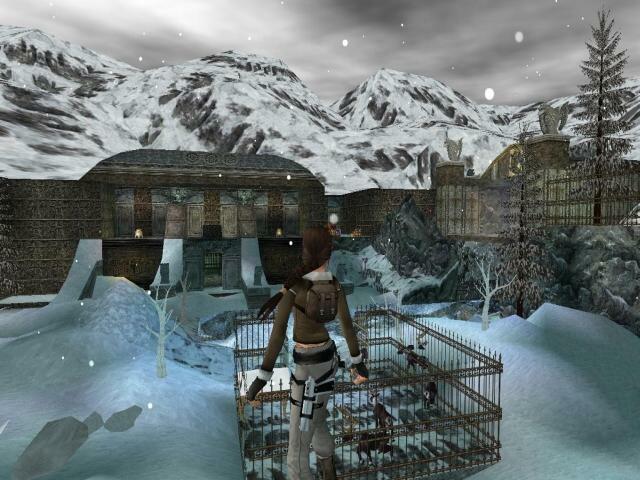 In the snowy mountains of Alaska Lara has to make a forced landing with her helicopter because of engine trouble. Now she does not know how to get home on time for Christmas. 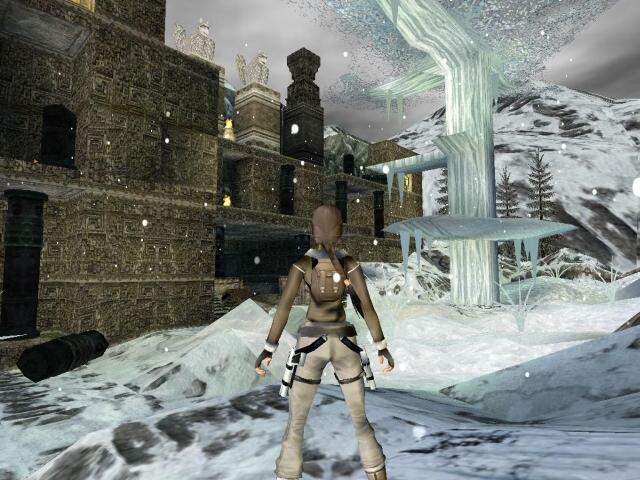 She reaches deserted old temple grounds of the natives with a palace where Santa Claus keeps all the presents before he takes them to the kids all over the world on his reindeer sledge. 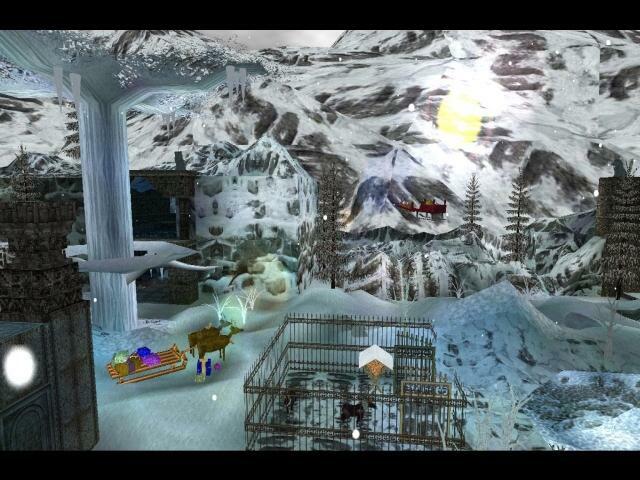 In the icy scenery Lara meets the fairy Aurelie, who must help Santa to put all the presents on his sledge. But one present has got lost. 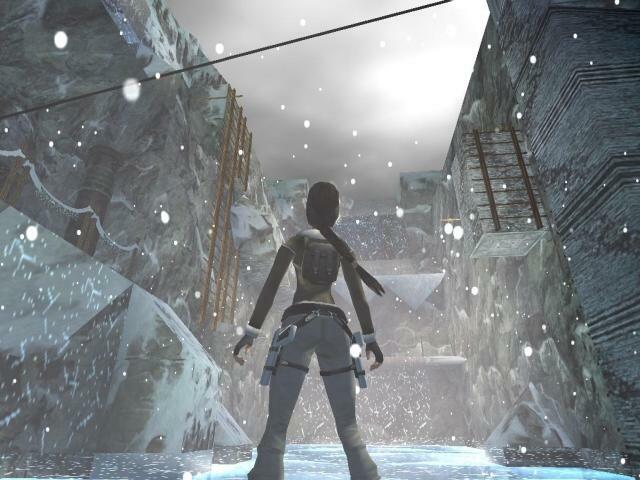 Lara agrees to help the fairy find it, and in the end she can fly home with a reindeer sledge on time for the holidays.